One of the most extraordinary and fearsome figures in Cornish folklore and legend was Cruel Coppinger. He is thought to have been a real person who attained extreme notoriety through his brutal, criminal behaviour and leadership of a ruthless band of smugglers and pirates, becoming a legend in his own lifetime. 1876, Gloucester, MA: Procter Brothers, Publishers, p. 70. 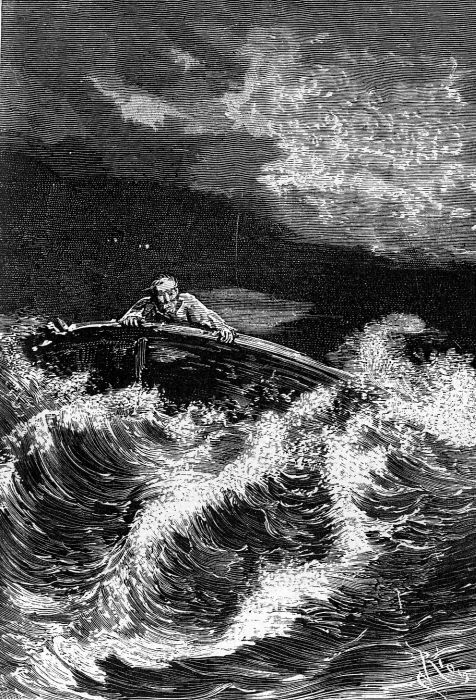 According to Cornish legend, Coppinger was the victim of a shipwreck when a massive storm wrecked his ship off the Cornish coast. As was the practice the local people gathered at the shore to see what they could claim when the storm died down. They watched the doomed vessel sinking and the lightning flashes revealed the dark figure of a huge man leaping from the ship and striding through the wild waves to the shore. On reaching the shore, he roughly shoved an old woman to the ground and stole her cloak. 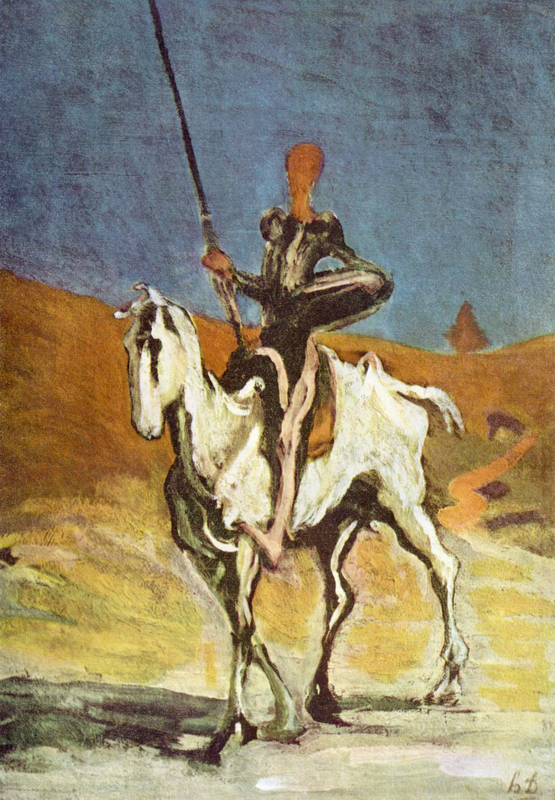 He then leapt on the back of a horse a young woman had ridden down to the shore. With her still sat on the horse and him behind her shouting furiously in some unknown language, the terrified steed fled and made its way back to its home with them both on its back. The Children of Captain Grant by Édouard Riou, 145. Once there he immediately took over the woman’s home, ignoring her parents and making it his base for all sorts of illegal activities. He told the girl, whose name was Dinah Hamlyn, his name was Coppinger and that he had come from Denmark. Gradually, by more reasonable behaviour towards her and her parents he made friends with her and persuaded her to marry him. By or hook, or crook, he obtained enough money to buy a house and land. His next move was to set up a band of smugglers made up of local thieves, pirates and cutthroats. He and his band seized control all of the footpaths and lanes that ran down to a small sheltered cove that had a cave in a cliff where he stashed his loot, contraband and stolen livestock. He had an effective method of discouraging surveillance from Revenue Officers attempting to enforce laws and collect tax. He simply murdered them and anyone else who came up against him, or his gang. It was said any locals who witnessed his activities were taken to one of his ships and made to serve him on pain of death for the rest of their life. Through fear local people kept quiet and turned a blind eye to his activities and a wall of silence built up which protected him from the law. He even had his own ship built that he had designed himself. He named her the Black Prince, which was built in a Danish shipyard. With this he raided ships in the English Channel adding further to his notoriety. He and his crew had intimate knowledge of all the many secret coves and hidden bays around the Cornish coast and successfully lured one of the Revenue Officer’s ships into shallow water, sinking it. 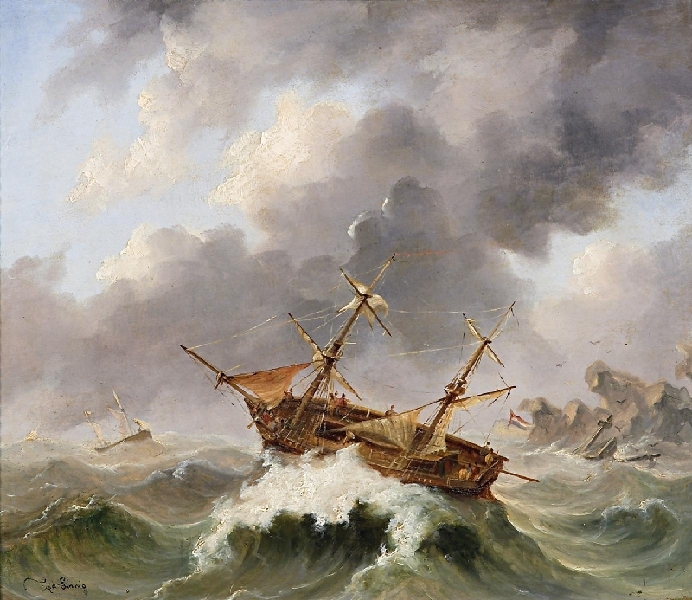 Sailors in the Storm by Egidius Linnig. Coppinger was heartless and when his father-in-law passed away he threatened to use a whip on his wife unless her mother gave him all of his money. Naturally, she did and he used it to buy property and to further his criminal activities. According to folklore when his wife gave birth to a son he was born a deaf-mute with no soul and had an evil disposition because of his father’s crimes. One day one of the local children was found dead at the bottom of a cliff. Coppinger’s son was seen at the top laughing and pointing to the dead child to the shock of the local people. 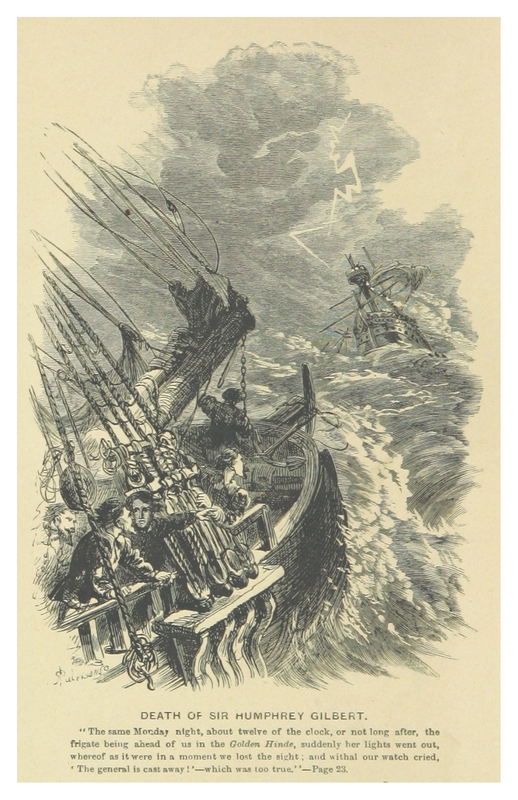 From British Enterprise beyond the Seas (Fyfe 1863) Death of Sir Humphrey Gilbert. There are many things about Cruel Coppinger which are uncertain, but one of the certainties in life is that tax has to be paid and that Revenue Officers never give up and do not like looking foolish. One night during a massive storm they thought they had him cornered in a small cove. 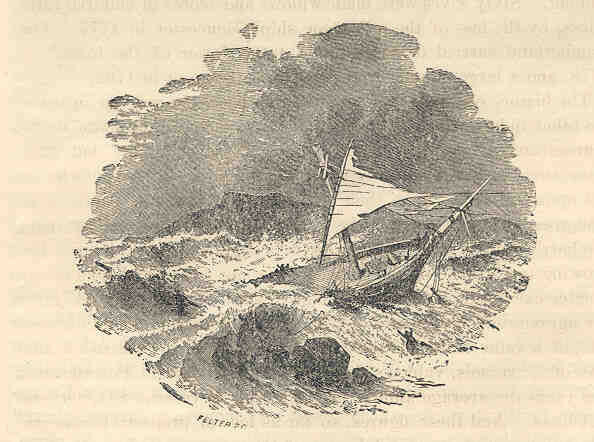 Somehow, Coppinger found a boat and taking a huge gamble between the wild sea and the Revenue Officers he rowed through the huge waves to a ship anchored a short way offshore. Making the ship he managed to raise its sails which billowed in the wind. In the same way he had arrived in Cornwall on the wings of a storm, so he left and was never seen again. The exploits of Cruel Coppinger first seem to have come to prominence from the activities of the Reverend Robert Stephen Hawker a collector of legends. He published them in 1866 after adding embellishments. He also composed The Song of the Western Men, considered to be the national anthem of Cornwall by many. Very little is known about Coppinger for sure which adds to his mystique and reputation. There are two main candidates for the real Coppinger. The first is John Coppinger, who appears in Cornwall in 1793 and then there is Daniel Coppinger, a shipwreck survivor in 1792. It may be that the two became conflated into one huge infamous character. The real man behind the Cruel Coppinger legends may never be known for sure, but many of the more fanciful elements are probably owed to the Reverend Hawker’s publication of the story and added to by others over the years. Copyright 13/01/2016 zteve t evans. Introduction to Cornish folklore and legend. Cruel Coppinger and ‘The Black Prince’ – Gandolf.com. The Cruel Coppinger – Smugglers of Cornwall. Pingback:	Cruel Coppinger the Cornish Smuggler – Under the influence!